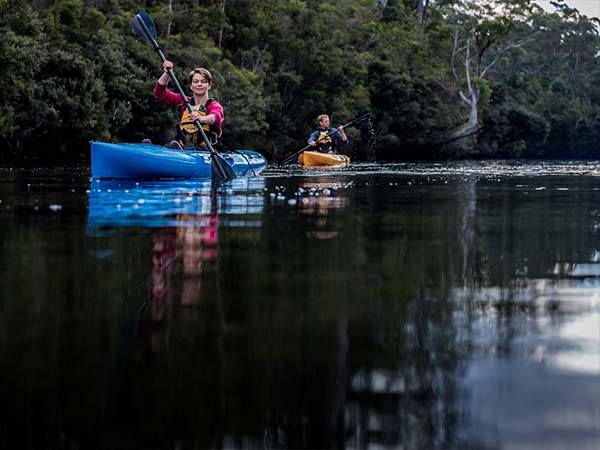 'Explore the spectacular waterways of Far South Tasmania and enjoy the stunning landscape from a new perspective, see local wildlife and learn about the history of the area. 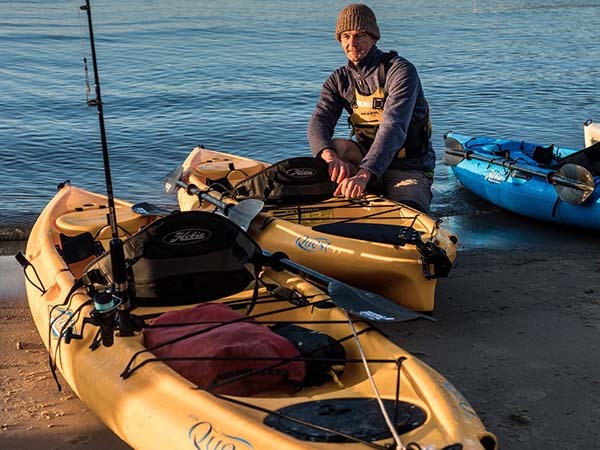 Join a full or half day guided tour on comfortable, stable kayaks. 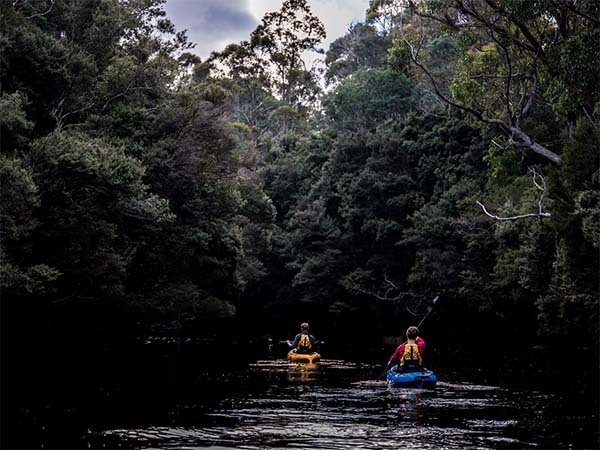 Explore the beauty, tranquillity and rich history on the protected waters of Southern Tasmania. 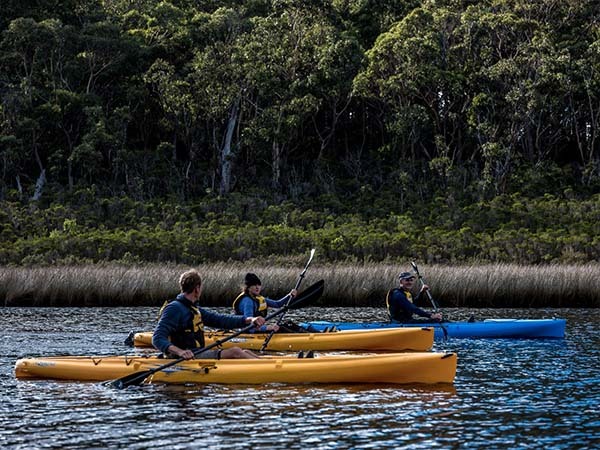 Venture on to Port Esperance Bay and cruise around Hope, Faith and Charity islands. Enjoy a delicious morning tea on the island while learning about the history of the bay. 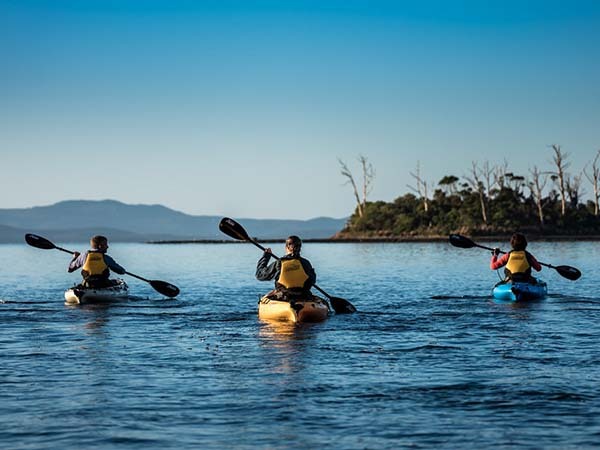 Paddle down the Lune River, through Hastings Bay to Southport, Or enjoy a quite paddle on the tranquil waters of the Huon River at Franklin. 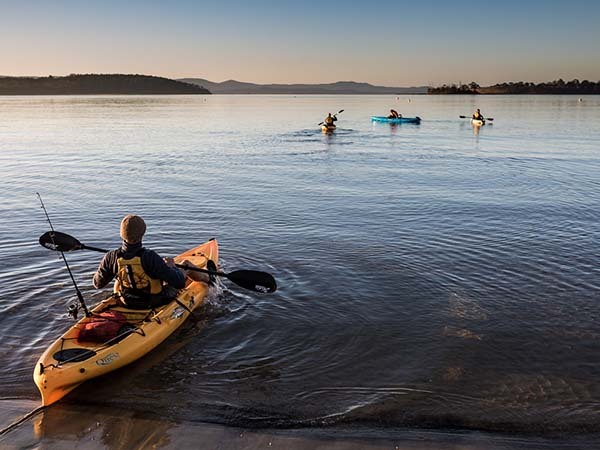 For a full day adventure join us on an exploration of French history at Recherche Bay. Visit the sites of the early French explorers and enjoy a delicious lunch on a wild southern ocean beach.